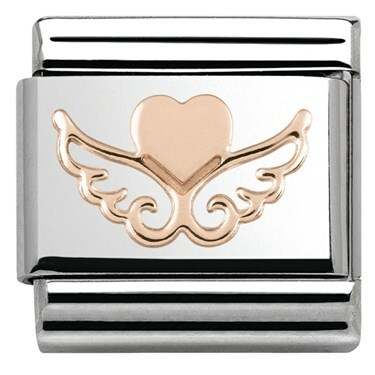 Represent your guardian angel on your Nomination charm bracelet with this elegant charm. Handcrafted in Italy, this charm features a rose gold heart motif above a stunning pair of angel wings. 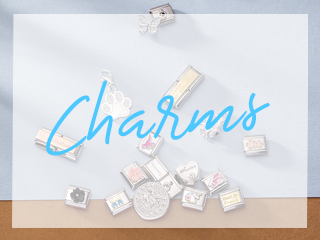 Meaningful and trendy, this charm will lift any bracelet. I purchased this item as gift for a close friend, who had the bracelet for her birthday. I had never seen 'Nomination' charms before so wasn't sure what I was purchasing, but my parcel arrived within 4 days and I was very surprised at the quality and detail. It is certainly value for money, and it looks so nice and elegant, I am thinking of treating myself to one this Christmas. Would definitely recommend to friends and family. I bought this along with the base bracelet for a Christmas present - it's beautiful! The rose gold makes it look very expensive and the design is really well done. Definitely recommend this one! Bought as a Christmas present for my mum, came within two days of purchasing, came all packaged safely and also included a gift bag and a gift tag which was super helpful! Would recommend 100%!! I recently purchased a Nomination bracelet so I was looking for a few cheapish charms to get started. I bought this one for £11. 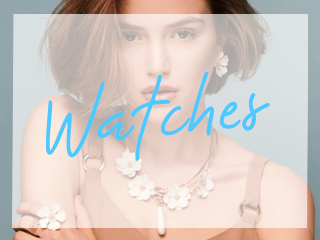 Great value for money, looks well, good quality and affordable. bought this charm for a Easter gift for my daughter she loves the rose gold and loved the charm. it came with the little box and tissue. Stunning little charm and such a good price. One of the first charms that I bought, it looks really elegant on the bracelet, going to buy more rose gold charms to compliment it. I bought this for my daughter who has the wings in a tattoo she thinks its lovely. Well done on being up with the trends. Fast delivery. Very nicely packaged! Lovely charm, my sister loves it. Would reccommend Argento. 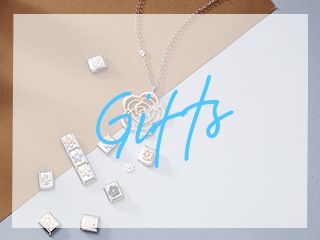 Argento Replies: Yes it is a classic sized charm.